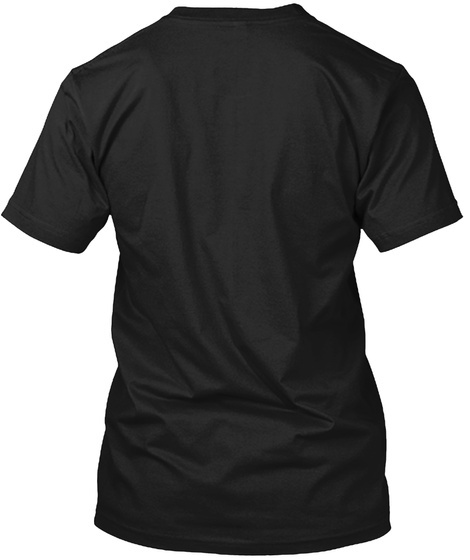 A funny shirt design for programmers to wear in the office, at tech conferences and other geek events. It shows the "Shrug" unicode emoticon, a famous Internet meme, and the No. 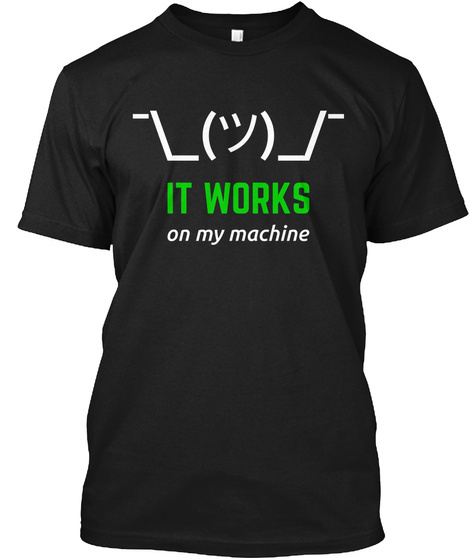 1 programmers excuse: "It works on my machine".